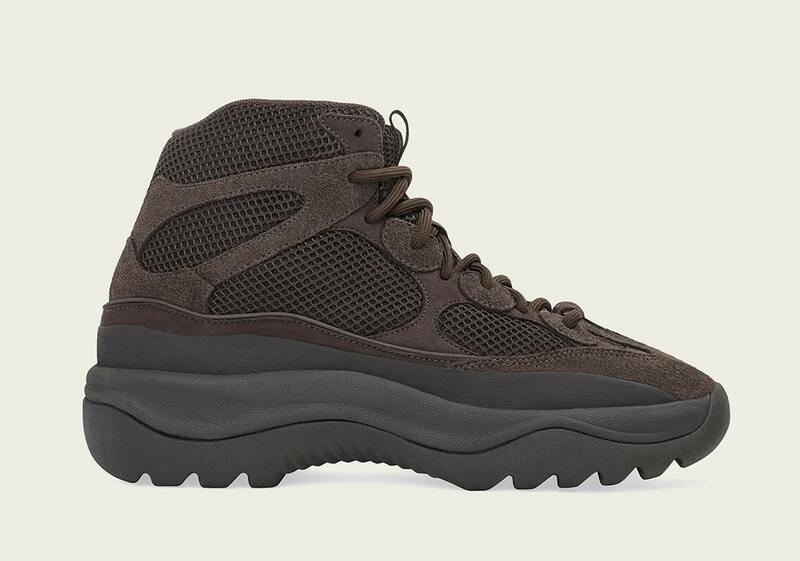 The adidas Yeezy Desert Boot is taking no breaks, with a second-up “Oil” rendition to follow the upcoming “Rock” colorway, which will be releasing on April 13th. 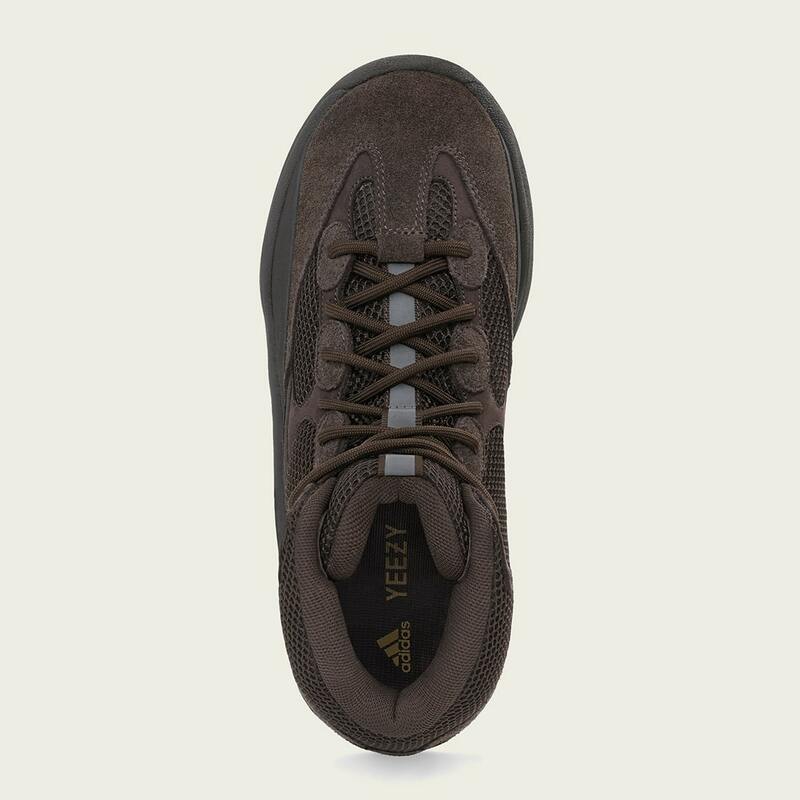 This US-exclusive “Oil” colorway will be dropping just one week later, on April 20th, and sports similarly-shaped suede toebox and the oval-shaped overlays that appear on the lacing system of the 500. 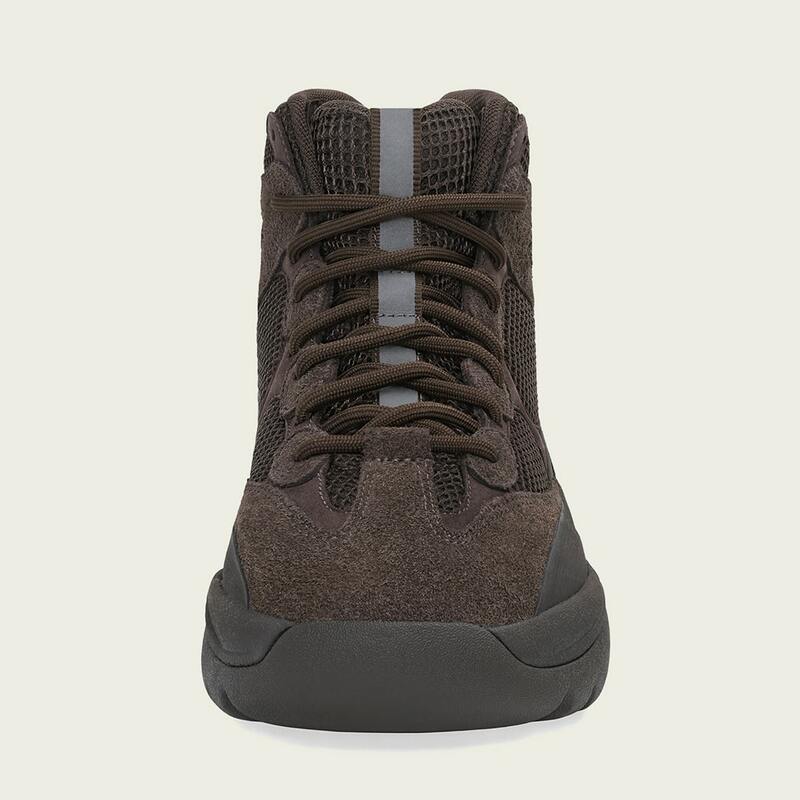 It also stays true to the YEEZY Brand’s propensity for both earthy and tonal makeups, with this edition dressed entirely in rich browns, accented by a single strip of reflective material running up the tongue. The exaggerated sole unit boasts the only external visible hit of branding — a debossed Three Stripes logo underfoot — to complete the design. 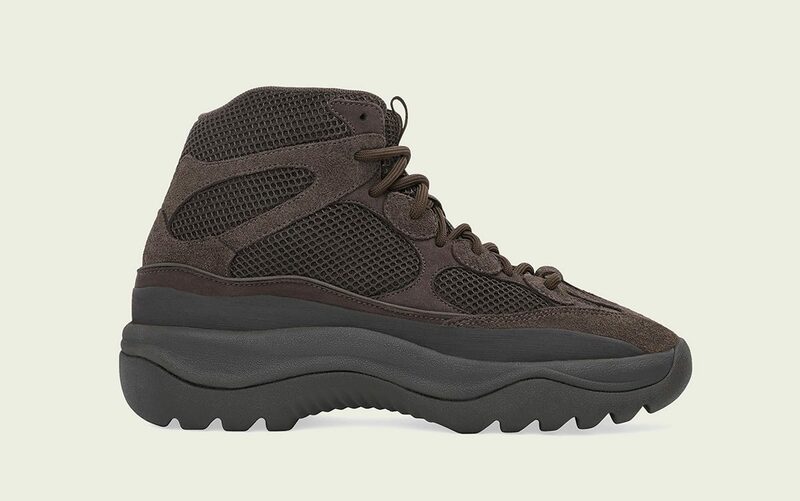 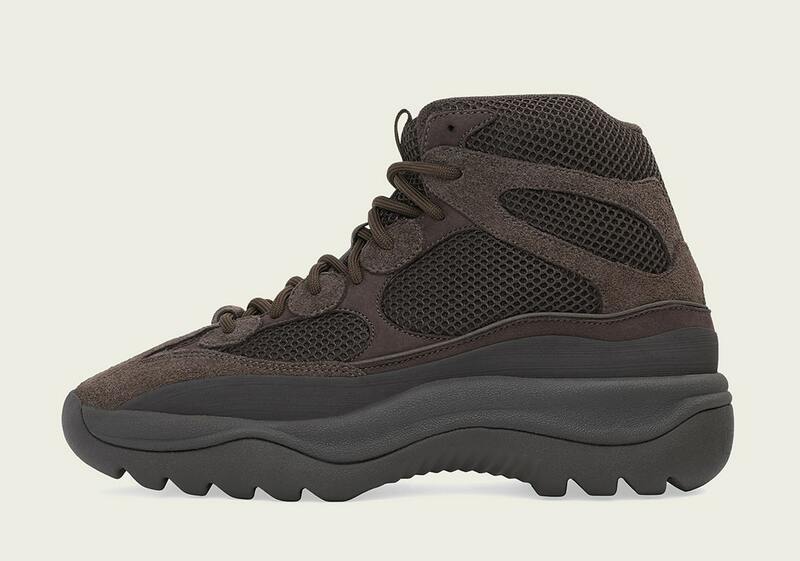 Take a peed at the official images below, and look out for the adidas YEEZY Desert Boot “Oil” to hit exclusive Stateside retailers like Barney’s on April 20th.